100 % CANADIAN WAGYU. WORLD FAMOUS. CANADIAN BRED. LOCALLY PROCESSED & DISTRIBUTED. 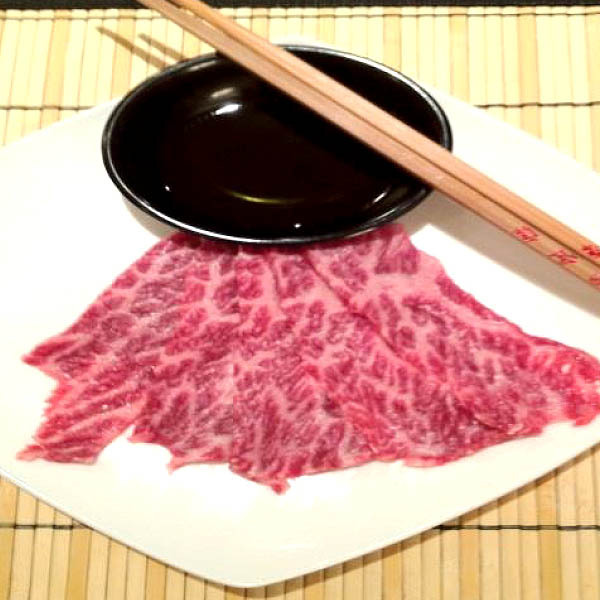 Offering your customers the Wagyu experience opens up new premium menu and profit possibilities. 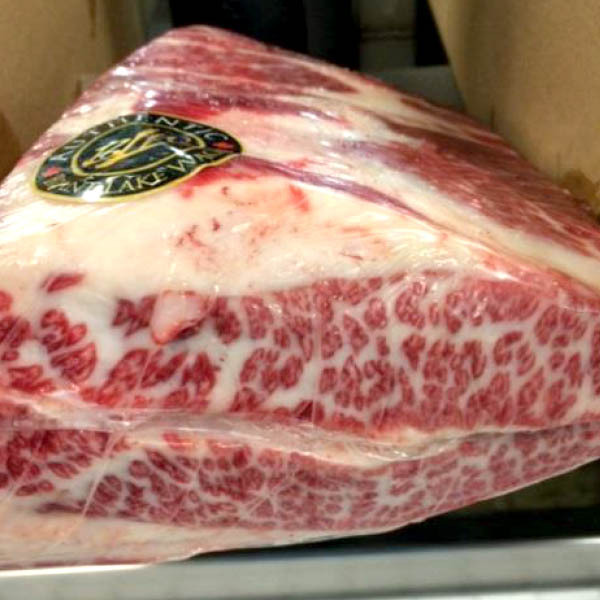 Wagyu beef is renowned worldwide, and we’re proud to now bring that world-famous quality to our customers. 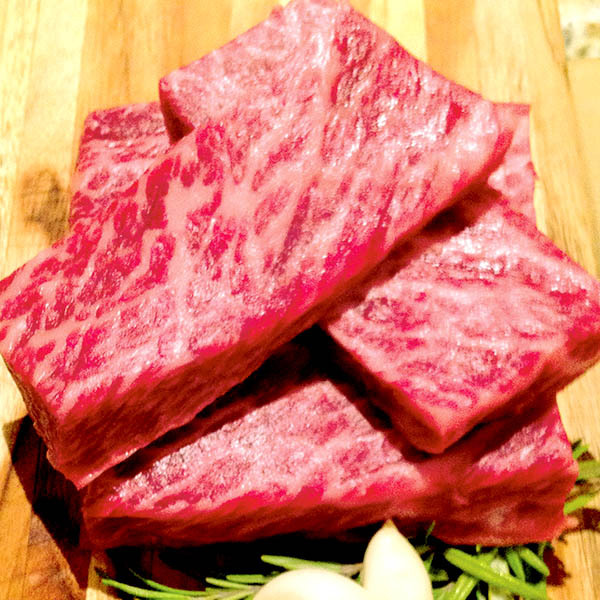 YOUR LOCAL SOURCE FOR 100% CANADIAN WAGYU. 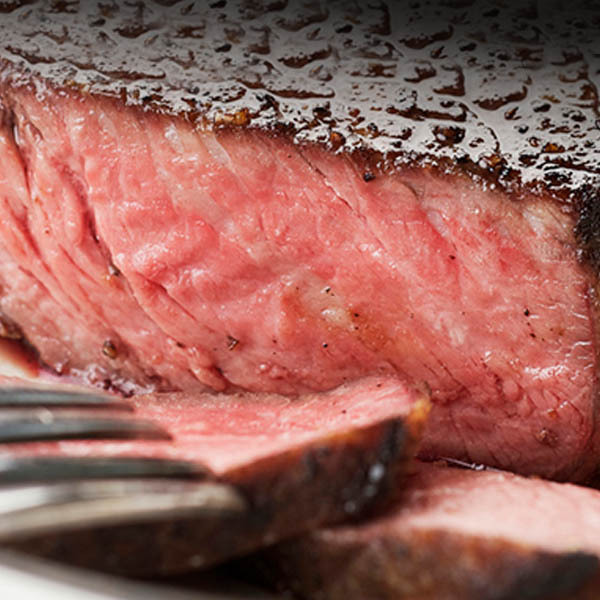 We’ve partnered with one of Canada’s leading breeders – Brant Lake Wagyu, to offer Eastern Meats and OH Armstrong retail, butchers and foodservice customers the most premium product choices. 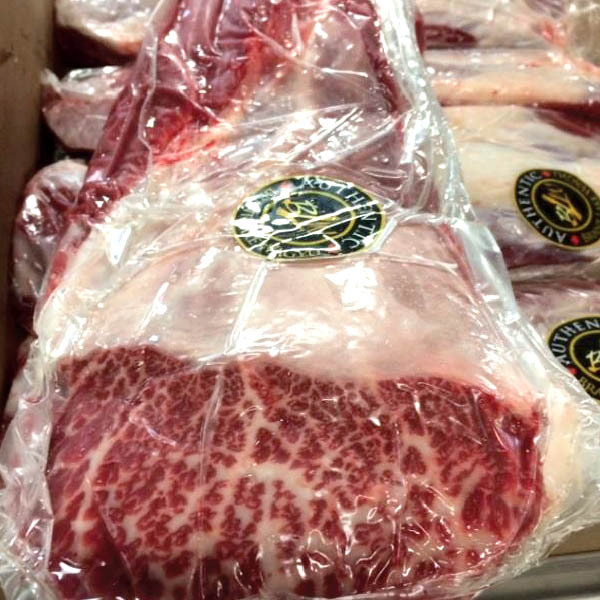 20+ years of breeding experience, crossing pure Japanese Wagyu with Red & Black Angus cattle has produced Canadian Wagyu beef that is perfectly marbled, rich & buttery in texture, with a distinct beefiness. 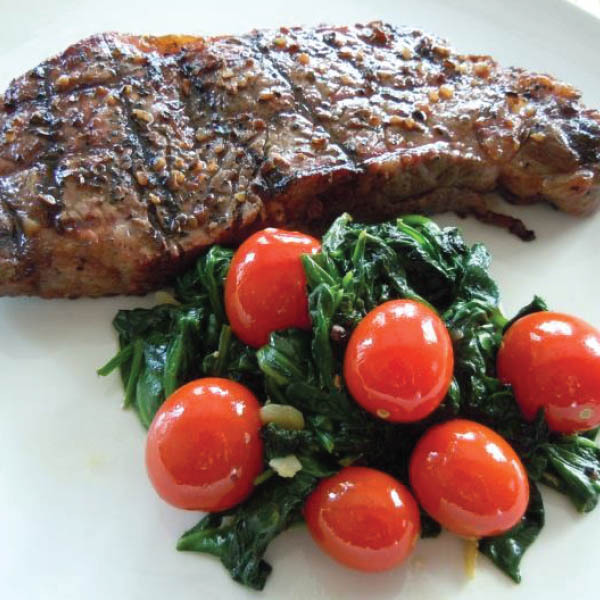 BUY WAGYU BEEF EASIER. BUY IT FROM A LOCAL. As a local processor and foodservice distributor, we’re closer to our customers and more responsive to your unique needs. 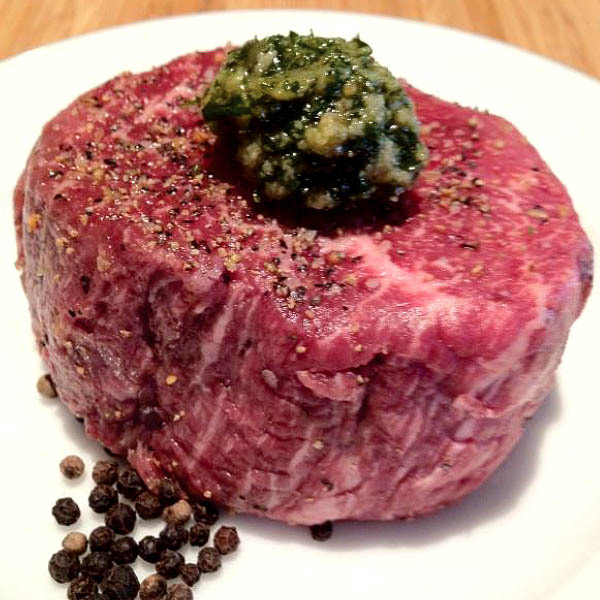 Custom beef cuts, rush foodservice orders…we can make it work. 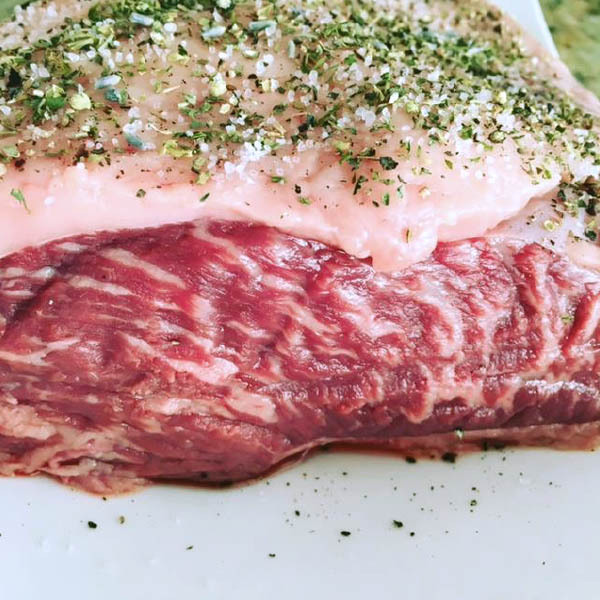 Nobody else in Nova Scotia offers you more flexibility to buy premium beef like Canadian Wagyu, processed the way you want it. Plus, when you buy products that are Made Here from Nova Scotian producers, you support local jobs, communities and the economy. Plus other full muscle cuts available. 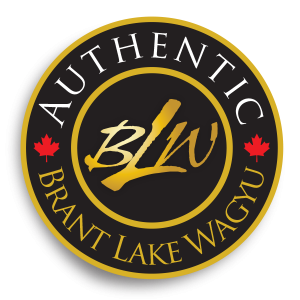 Add Brant Lake Canadain Wagyu to your menu. Contact us or call your sales for more details.